In order to even better meet the future demands of asset management, the two specialised financial services providers, SwissComply and Evolute, have decided to merge. 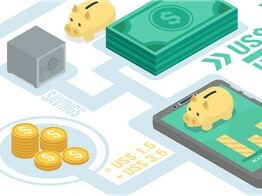 Combining the two specialists creates a unique range of digital wealth management services. 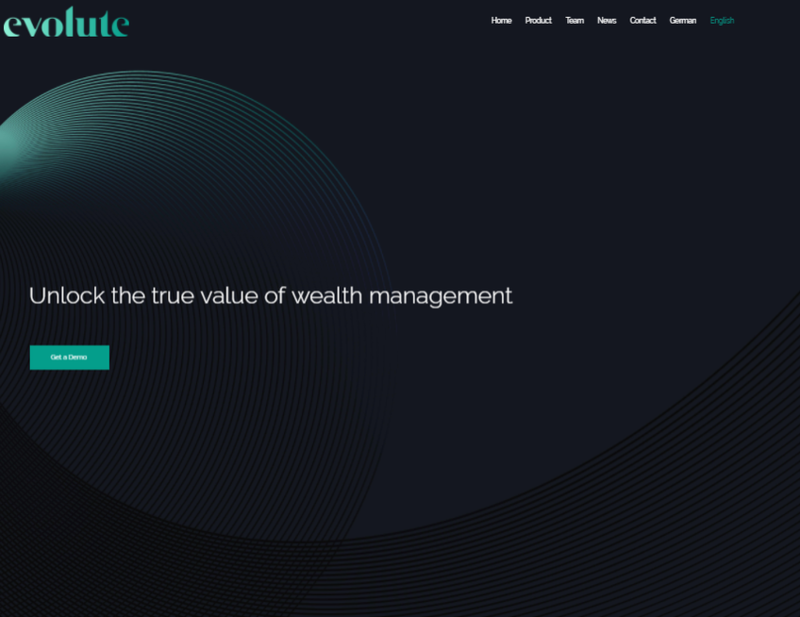 Sequrest, the cyber security specialist has announced that it has been selected by Evolute, one of the fastest growing wealth management solution providers in Switzerland, to provide the highest level of cyber security protection. Sequrest will deliver cyber security services directly to Evolute and also act as the cyber security solution provider to Evolute’s growing client base of independent asset managers.